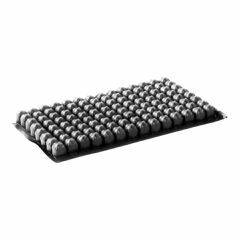 Designed for short term needs of active users, the PACK-IT cushion is excellent for athletic competition, bathing, traveling, or as a scapular, sacral or lumbar support. Absorbs shock and impact. Does this include a cover, or do I need to purchase this separately?